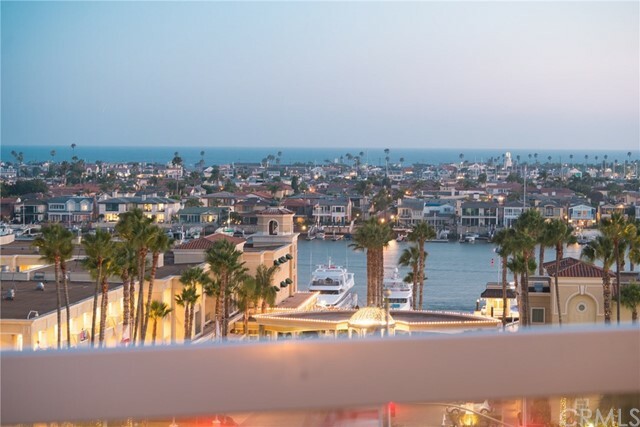 Be the King of Kings!! 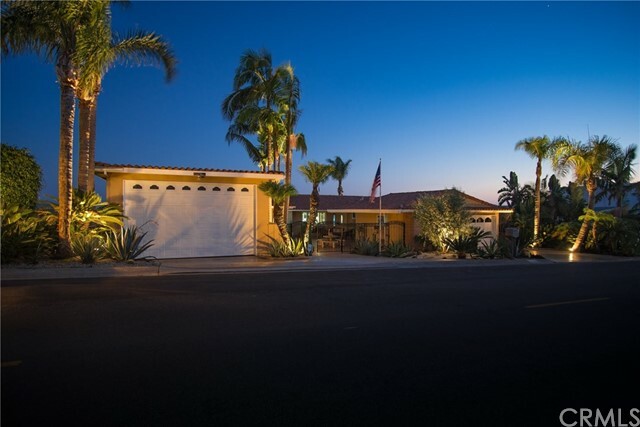 Live in Newport Heights on the Exclusive Kings row. 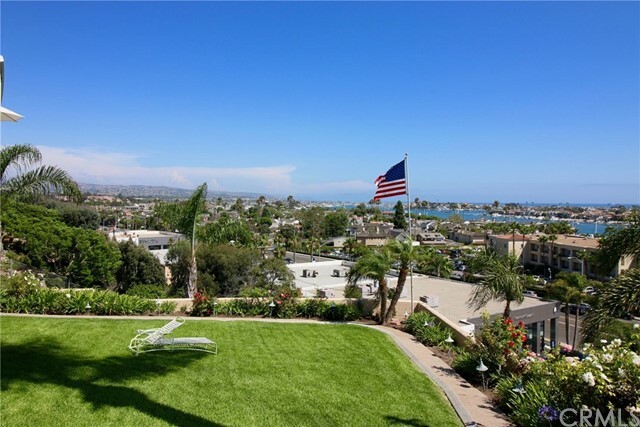 Over 3000 sqft home with over 18,000 sqft lot with panoramic ocean views. 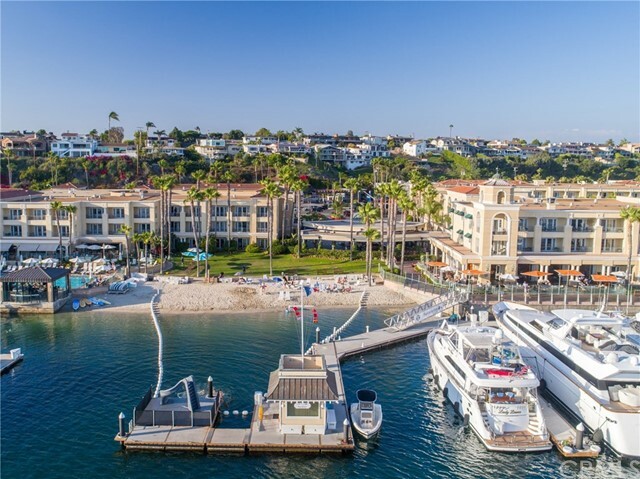 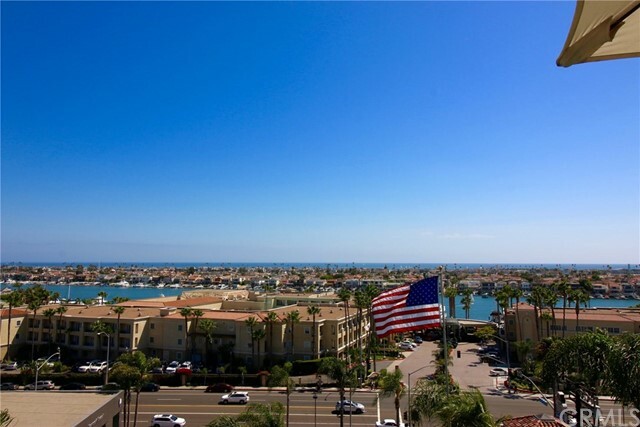 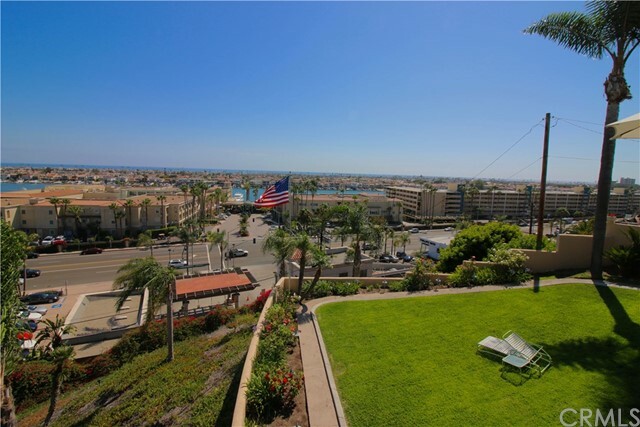 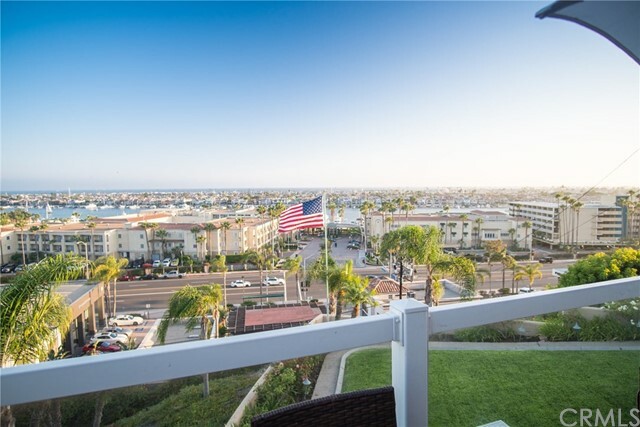 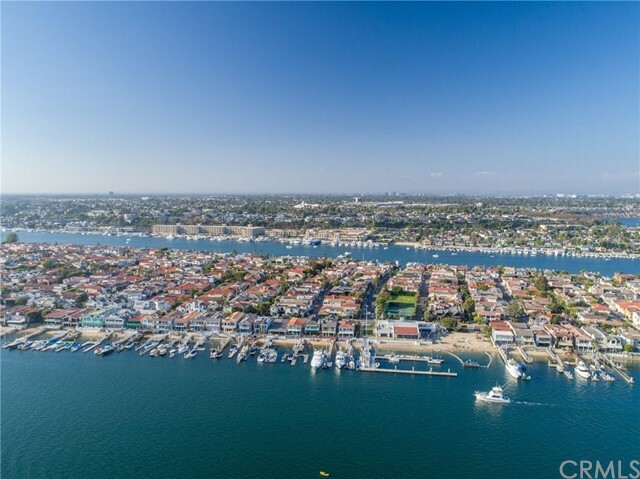 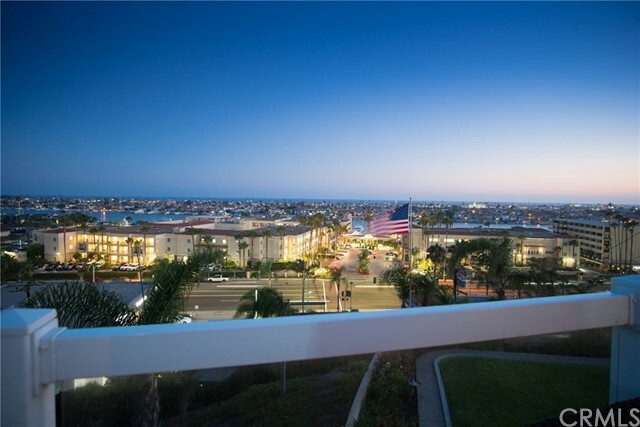 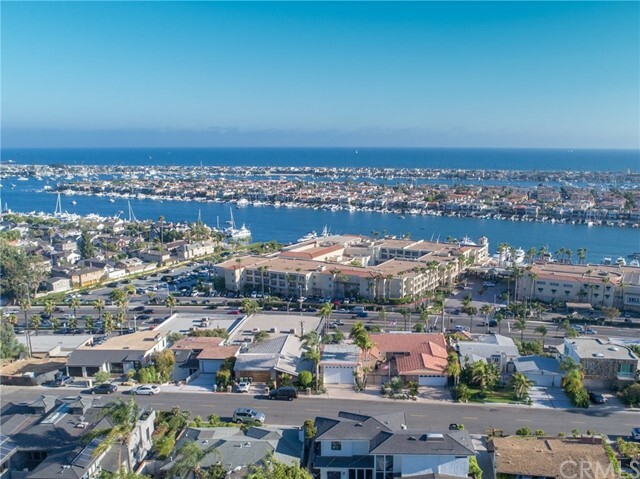 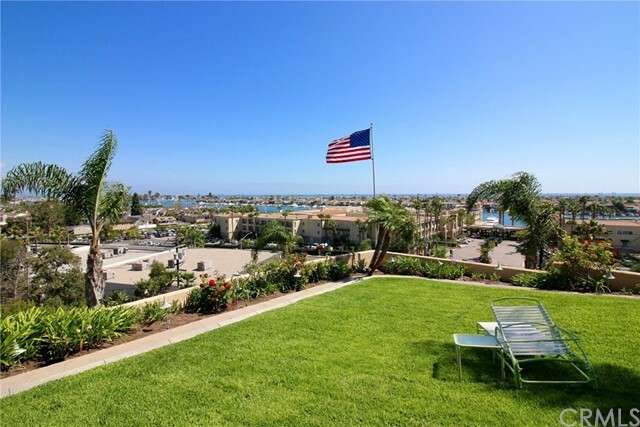 Just a short distance to the beach, bay, retail shopping and the Balboa Bay Club. 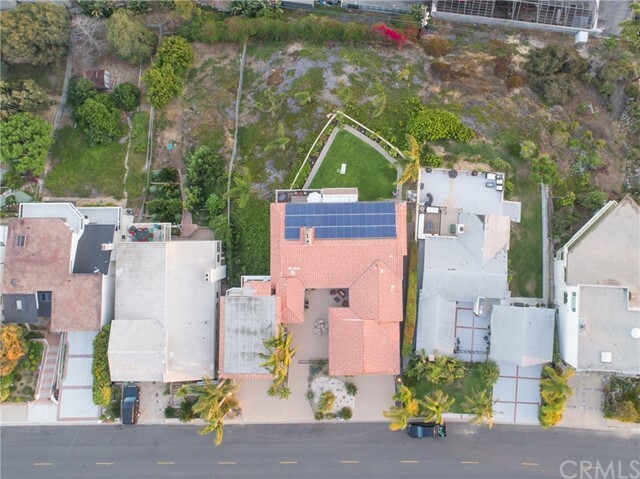 Lot is one of the largest lots in Newport Heights that has the ability to build a very large home and or remodel this home. 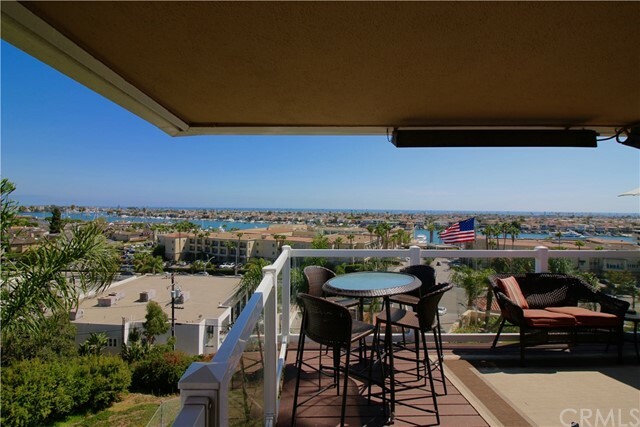 Views are south facing.